Occasionally, CMP gets the chance to join a couple on their wedding day just for formal photos. These shoots can be fun and creative – and are often without the normal cocktail hour photo constraints of a normal full wedding coverage. 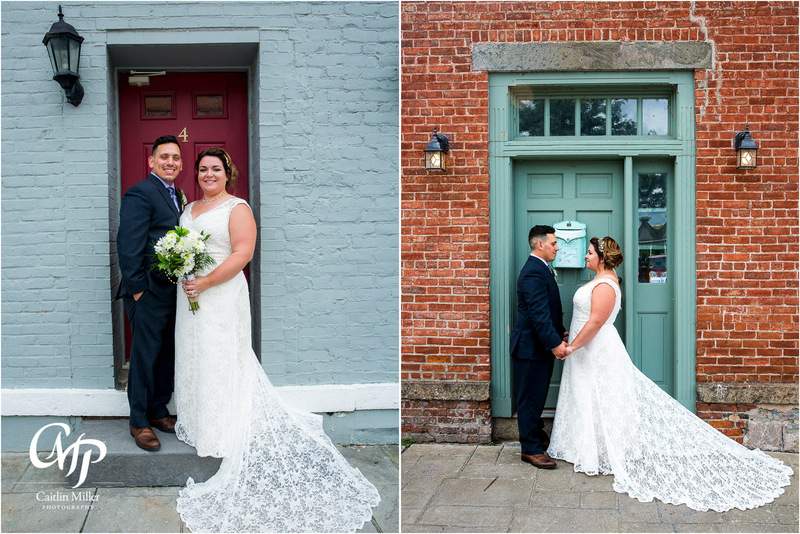 Kristina and Frank chose a beautiful spot in Coxsackie for their wedding shoot. 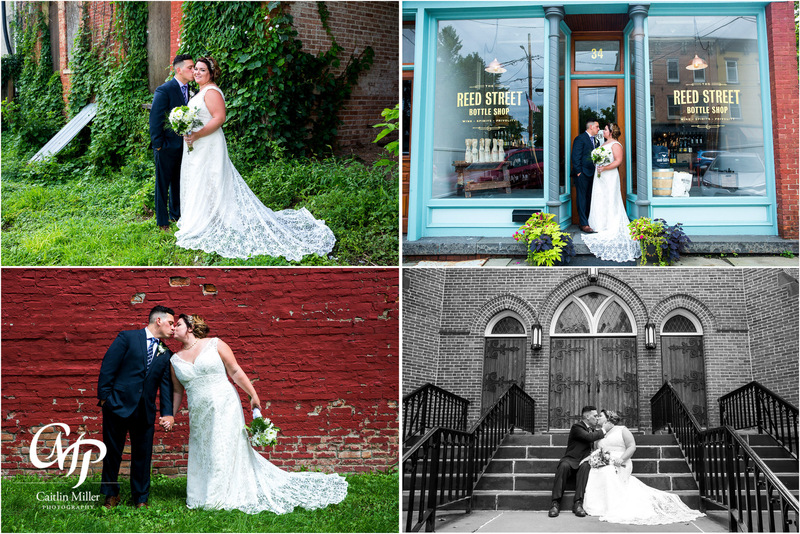 Here are some of my favorites from the day!